The latest Genesys PureCloud soft client release features a plug and play integration with Jabra headsets helping companies get more out of their cloud contact center solution investment. To use the built-in call controls on a Jabra headset, the agent must have a WebRTC phone assigned to him/her. (See Genesys configuration information at https://help.mypurecloud.com). 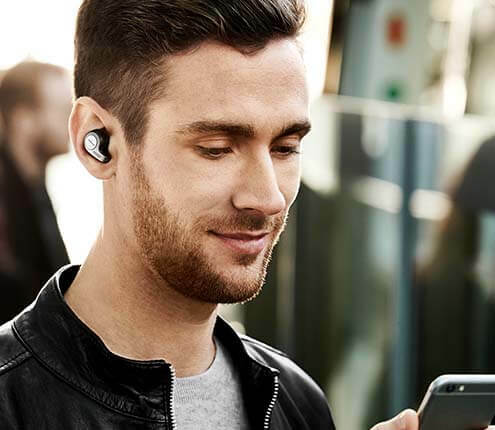 Jabra headsets can only be used in the PureCloud desktop app (Windows), or when running PureCloud from the Chrome web browser (no other browsers are supported). Which Genesys products are supported by the latest integration with Jabra? The Genesys PureCloud Desktop Application is a client that needs to be installed on the agent’s desktop. To use a Jabra headset in the PureCloud desktop app, customers must be using the latest version of the app. Windows desktop version 1.13.528.0 or above. In the menu bar, click the PureCloud icon. After you update the Desktop App, it is time to set up the headset. From the sidebar, click the Calls icon. The Calls panel opens. From the Calls panel, click the Settings icon. The Phone Settings panel opens. In the Audio Controls – Profile Name box, a Use Computer settings message appears. Connect your headset to a USB port on your computer using the appropriate connector (USB cable or USB transceiver). When PureCloud prompts you to create a device profile, click Yes. Verify that your headset appears as the default selection in the microphone and speaker boxes. Enter a name in the Audio Controls – Profile Name box. 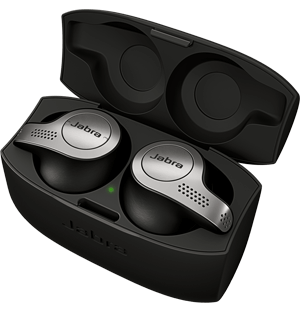 To use a Jabra headset in PureCloud from the Chrome web browser, you will need to install two additional Chrome components. After you install the Chrome components, it is time to set up the headset.